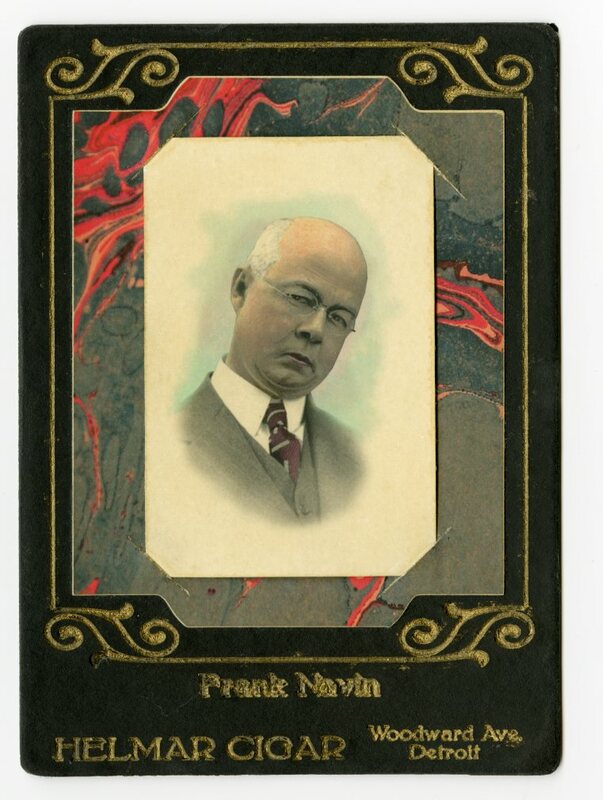 Last April 27 (2011) I auctioned off this Frank Navin cabinet card. Navin was, of course, owner of the Tigers for some time and the stadium was long named for him. He was quite a guy-as a young man in law school (Cooley College of Law, here in Detroit) he paid for his tuition by working in a casino as a croupier. From that humble start began a career that would make him a wealthy and respected man. The cabinet itself was an experiment, something I love doing. 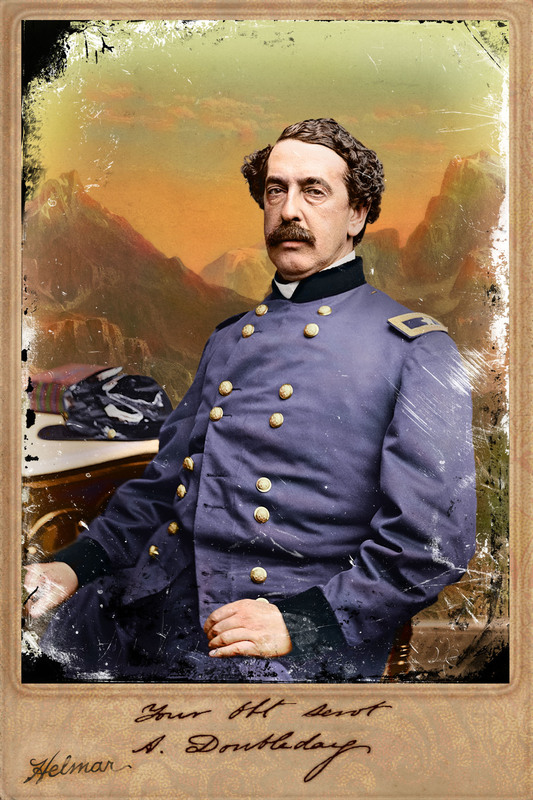 While I expect to eventually make a different cabinet card of Navin, this is the only one that will be made like this. It sold for $14.27. 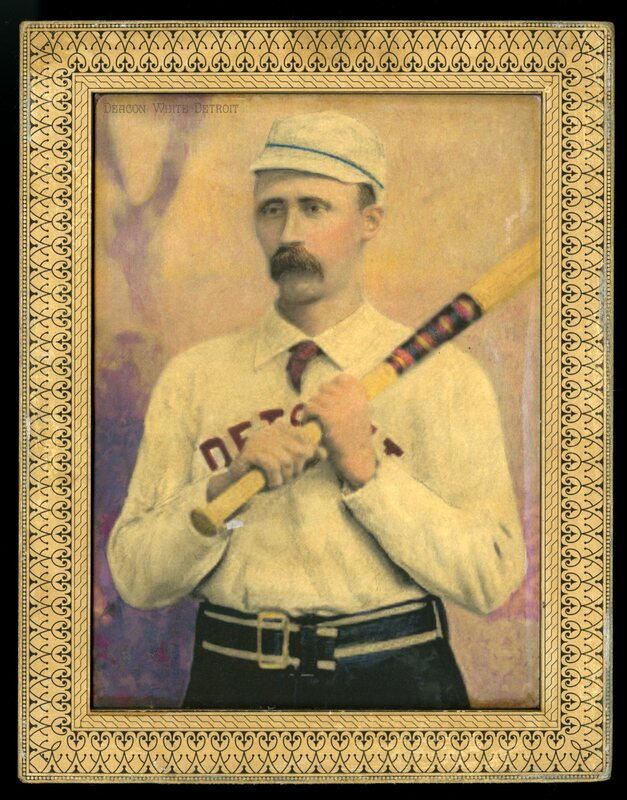 Deacon White, 1873: .392, 327 Hits & 206 Runs Batted In? On Only 1 Home Run? Ok, so I’m being a bit provocative. But only a little. Not many of today’s fans have ever heard of the name Deacon White, but his fame was proclaimed far and wide among the nineteenth century’s rooters. Not only was he one of the absolute best players in the game for a full twenty years but he also tended to play on championship quality teams. But about that 1873 season. Deacon was the star catcher for Boston that year, a year they ran away with the league championship. Their 46-13 record left a strong Philadelphia team (36-17) in the dust. Deacon played in all the team games, compiling his .392 average. Still, he placed just third in the average rankings, edged out by Cap Anson (.398) and far behind teammate Ross Barnes (.431). When it came to runs batted in, though, no one came even close to his 77. If you extrapolate his numbers over today’s 161 game schedule, Deacon would have compiled huge numbers–327 hits and 206 runs batted in. Normally we think of a big run producer as a long ball hitter, but Deacon had just one home run that year. It is really quite amazing. The Pharaoh’s Choice Imperial Cabinet shown below depicts Deacon on the 1887 Wolverines, another of his championship teams.The image is recessed into the framing. It is being auctioned this week on eBay. I hope that you enjoy it!